Art therapy has gained much popularity over the last decade. Individuals in need of counselling for various psychological ailments have been benefitting from this niche type of therapy greatly. In particular, theatre and plays have been incorporated into regular treatment programs as a means for afflicted individuals to heal. With Shakespeare being the most prominent of all playwrights, his plays have been helping people who are struggling with addiction and other conditions in rehab centers across the US. But, how could such an old-timey playwright come to the forefront of modern day art therapy in order to help those dealing with today’s most difficult addictions? Find out more below. William Shakespeare was a playwright, poet and actor, who produced some of his major and most well-known works between the late 1500s and early 1600s. 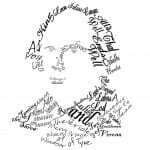 In total, he wrote or contributed to at least 42 plays, 154 sonnets and a host of poems, most of which have been translated into just about every major language present today. His works are now a part of regular curriculums in most schools and have prompted many theatre programs across the country to commemorate his works with regular plays. This worldwide acknowledgement of Shakespeare’s varied works stems from the poetic nature of his prose and the elaborate storylines he was able to elegantly spin together. A one-of-a-kind writer, Shakespeare’s works are uncompromised and continue to play a significant role in today’s literary world. 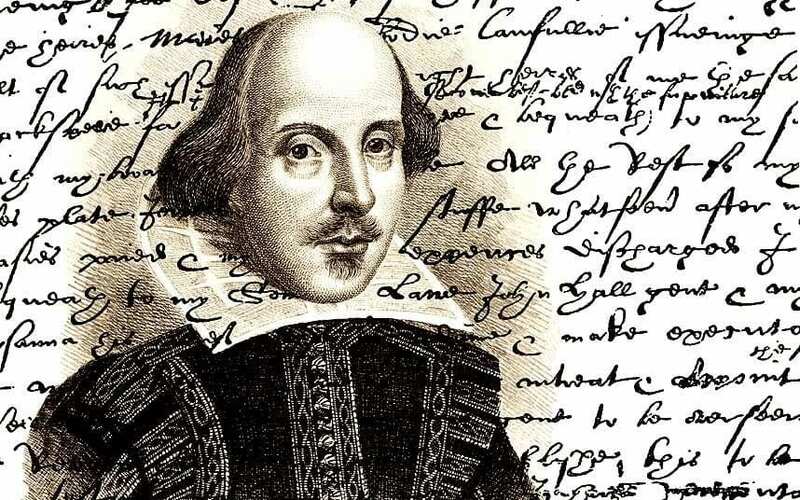 Why Shakespeare for Rehab Patients? There is much to be said about Shakespeare’s work and its influence on others who are able to draw inspiration from it. Understanding the early Modern English used in his plays, as well as delving deep into his intricate storylines, requires a dedication that only a true fan would be able to conjure. However, this level of respect and dedication is exactly what makes his work perfect for those needing a healthy distraction from the symptoms of addiction and other psychological ailments. 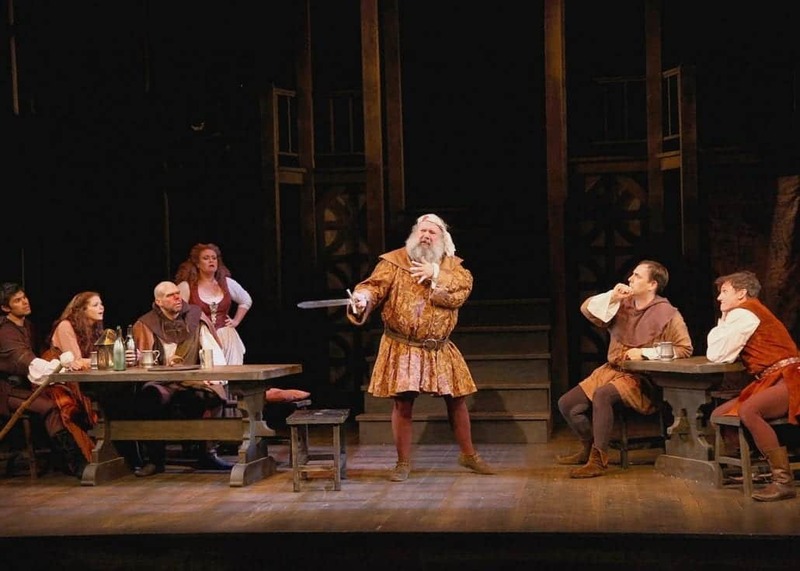 In fact, all sorts of addiction treatment centres are incorporating regular theatre programs into their portfolio of treatments, which focus on Shakespearean plays. Participating in plays breeds a sense confidence that can often be missing in most of the patients dealing with addiction. In fact, the vast majority of people suffering from addiction are said to be facing issues of insecurity, depression and anxiety. When performing on stage, the individual is outwardly tackling these underlying and pervasive issues head-on, giving them the encouragement and confidence they need to combat the addiction that has been afflicting them. Unlike other forms of art therapy, theatre productions involve the participant to put themselves in a vulnerable situation. They must memorize scripts and face audiences. The ultimate goal is to have them leverage this vulnerability in a positive light so that they may, in turn, learn to appreciate what they have to offer the world at large. Ultimately, facing one’s fear in such a way allows them to grow and gain self-love which leads to healing. Moreover, Shakesperean plays are known for exploring issues related to morality, violence, love and, family. In certain cases, patients may gravitate to these specific issues in their own way, as they might be having to overcome an addiction which stems from one of these themes. In fact, they can then face their own afflictions through a healthy medium, such as theatre. For instance, criminals may find themselves mimicking violent behaviors on stage in a way to free themselves from the behaviors that have harmed them in real-life. This can be cathartic for the patient, and an easy way for them to target a specific issue in a way that pragmatically works. Apart from the obvious cathartic nature of them performing on stage, learning Shakespeare is possibly one of the best ways patients can simply learn to enjoy literature. Like any school setting that has Shakespeare as a part of its curriculum, learning his works in a rehab setting involves very much the same kind of dedication. From his many works, patients can learn to piece together his stories, reconnect with some of the best literature and playwriting ever written and, choose from a vast portfolio of work that never fails at keeping the reader engaged. In fact, distraction can often be the best form of treatment for those looking for a healthy obsession. There is no question that art therapy has become more popular in the last while in addiction treatment centres. This non-invasive therapy helps with a wide spectrum of psychological ailments, from drug addiction to behavioral problems. Shakespeare’s works have contributed heavily to this trend, due to the quality of his beloved works and the issues he explores in his many plays. Interestingly, Shakespeare is helping these patients heal and grow into confident people ready to face the world with a whole new perspective.